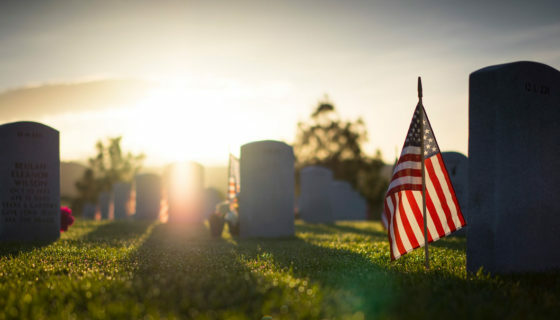 Today is Memorial Day, a federal holiday here in the United States for remembering and honoring people who paid the ultimate sacrifice while in the service of our country’s armed forces. Many volunteers will visit our national cemeteries and place an American flag on each grave. Many will visit cemeteries and memorials, to honor those who have died in military service. On the morning of Memorial Day, the flag of the United States is raised quickly to the top of the staff and then slowly lowered to the half-staff position. The United States flag remains at the half-staff position in remembrance of more than a million service members who paid the ultimate sacrifice in service to our country. At noon, the flag is then raised to full-staff to symbolize that their memory is raised by the living, who resolve not to let their sacrifice be in vain, but to rise up in their place and continue the fight for liberty and justice for all. For many Veterans, Memorial Day can be quite depressing, especially if you served in combat and are intimately familiar with those who may have died violently. Feelings of anger and depression can consume us. For those of us who have survived, we have to change the way we deal with the memories of our fallen brothers and sisters. Memorial Day is not about us, but sometimes we invariably make it about us, because of our feelings and living with the memories of the day when our buddies were taken from us. Memorial Day is about honoring our fallen brothers and sisters and celebrating their life and their memory. Our brothers and sisters who fell would have wanted it that way. They would have wanted us to rejoice and celebrate their memory, not give way to depression. We have a duty to honor them and to ensure their memory is not forgotten. We as the survivors need to tell their story of who they were and how much they meant to us. 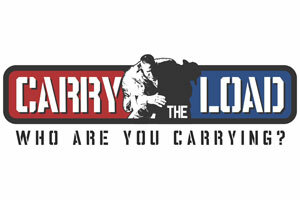 I challenge all of my fellow veterans to make a positive change in your life this Memorial Day. Be the warrior, embrace the warrior culture and spirit. This Memorial Day stand tall and firm, celebrate and speak fondly of those who have fallen. We honor them and the lives they lived and are proud to have known them. Always remembered, Never Forgotten! 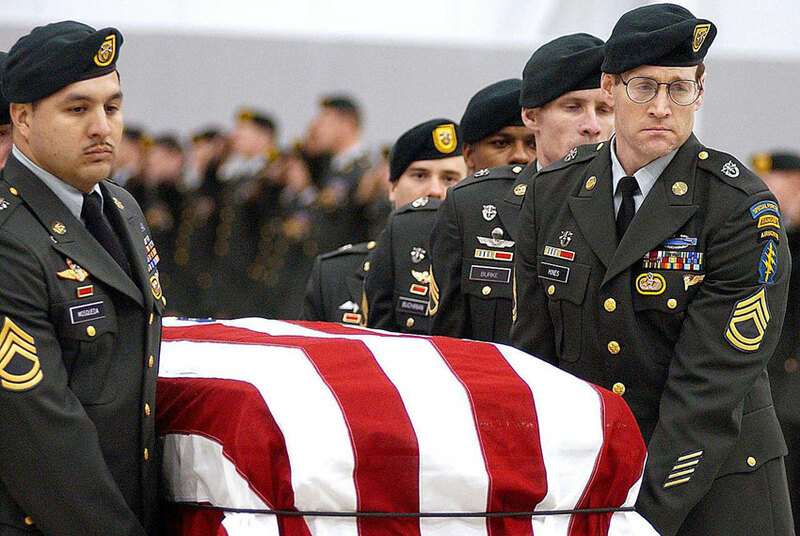 The Photo is of SFC Nathan Ross Chapman’s coffin, being carried by military pallbearers in January 2002. Nate was assigned to 1st Special Forces Group at Ft. Lewis, WA and was the first American soldier to be killed in combat in the war in Afghanistan.